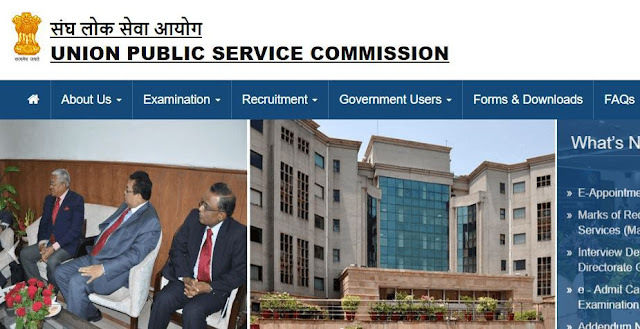 UPSC released Marks of Recommended Candidates: Combined Medical Services Examination, 2018 at official website upsc.gov.in. Union Public Service Commission has released marks of qualified candidates in Combined Medical Service Examination 2018. CMSE Mains result declared on 27th August 2018. Candidates who qualified mains examination, were appeared in interview held by UPSC on 26th Oct 2018. Final Result of Combined Medical Service Examination declared on 15th January 2019. Now you can check marks obtained by Qualified Candidates in Combined Medical Service Examination 2018.